$50 Mail-in Rebate See More. Put more power to ground with a Yukon Grizzly locker differential. Yukon manufactures this differential with a forged case and 862 steel internals for added strength. 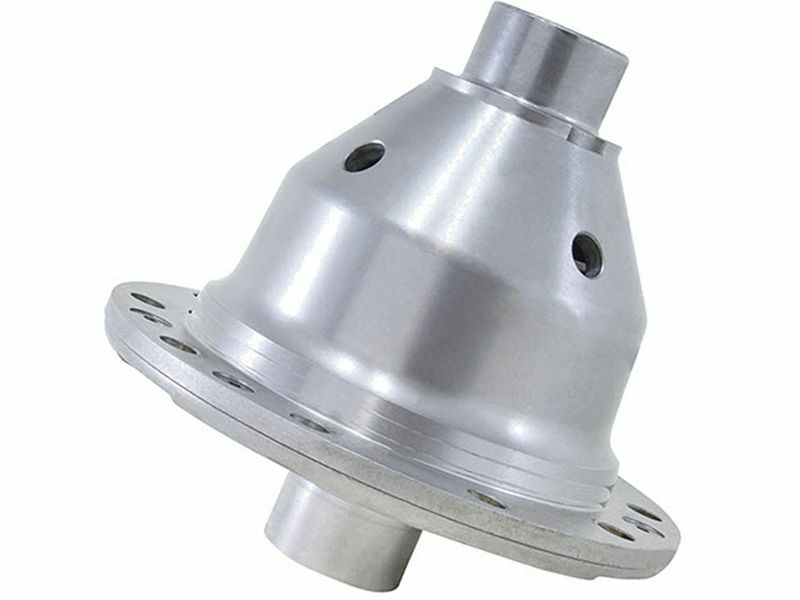 This differential is designed for heavy duty, off-road, and high performance use. The patented internal design reduces locker failure and withstands shock load and heavy abuse. If your vehicle has big tires and big power, then a Yukon Grizzly locker differential is the perfect upgrade for your vehicle. When you hit the gas and are headed in a straight line the differential locks and puts 100% power to both sides of the axle. When you turn the unit will disengage, when you return to a straight line the unit will then lock back into place. Yukon Grizzly locker differentials are backed by a 1 year limited warranty against manufacturer defects. Make sure to follow the installation guide when installing your Yukon Grizzly locker differential. Once installed make sure to use the correct gear oil.